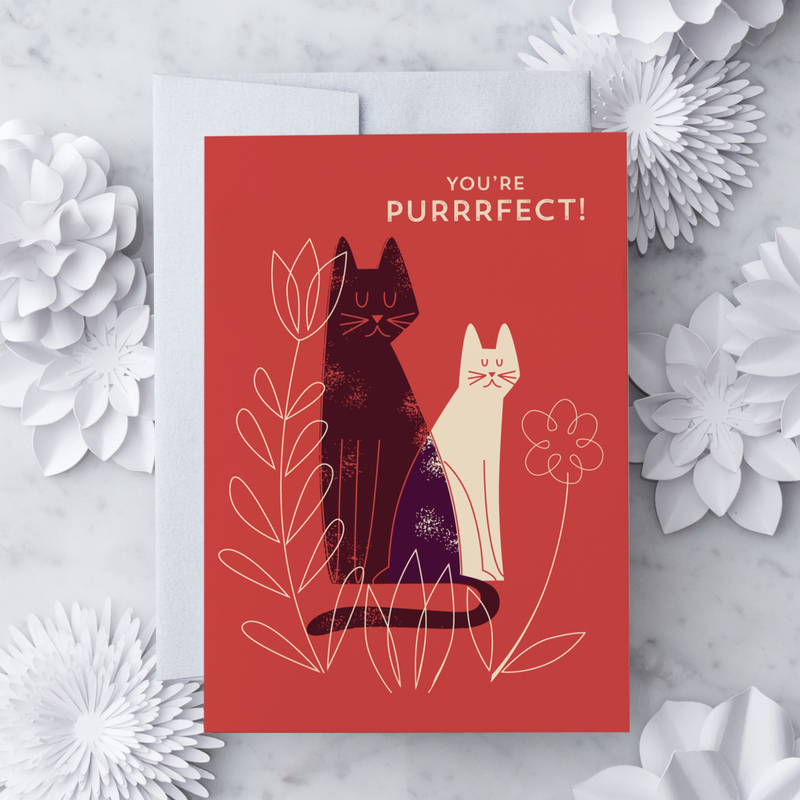 Send something sweet with unique cards from Design With Heart. 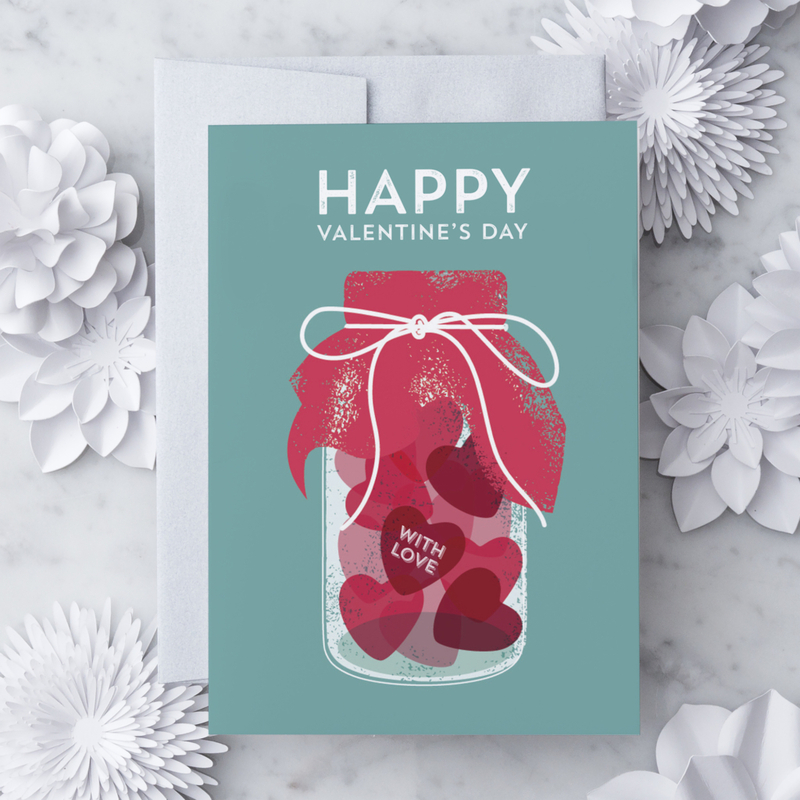 Browse online today for the perfect way to show your love and affection. We’re excited to have partnered with illustrator Kyle Raetz to bring this beauty to you. 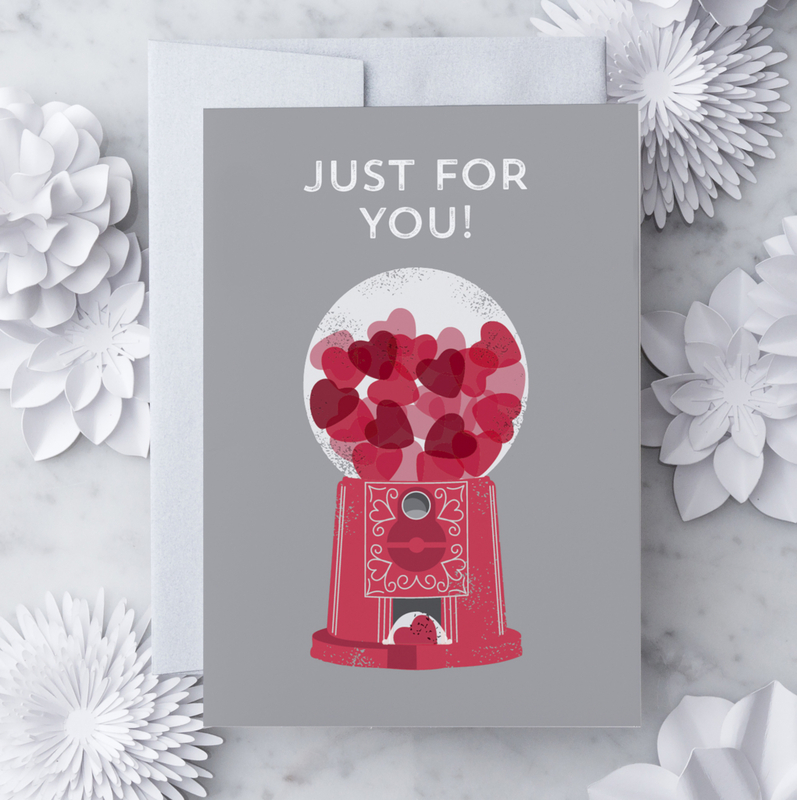 Silver ink on premium paper – includes shimmered silver envelope. To place a wholesale order, please visit the Design With Heart website.